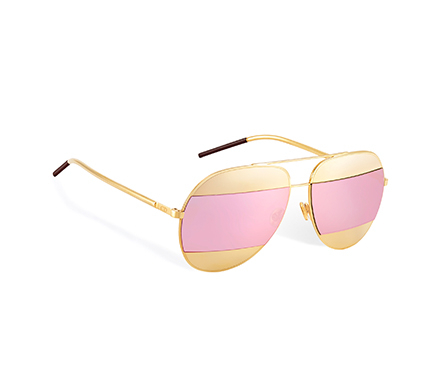 SKU: dior-reflectedp-0S62RQ Category: Sunglasses Brands: Dior. 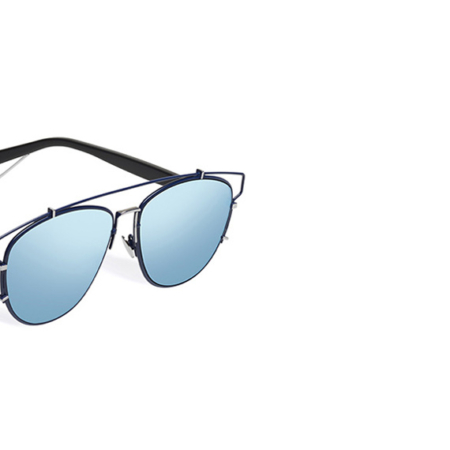 The “DiorReflected” sunglasses new version is a paired down frame with a graphic gunmetal double bridge and blue temples. 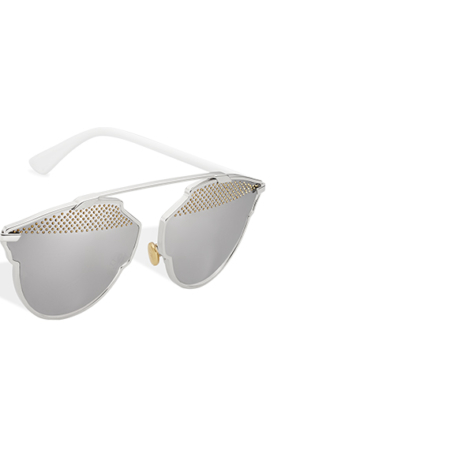 It features blue mirrored lenses with an upper section reflecting the light like a prism. 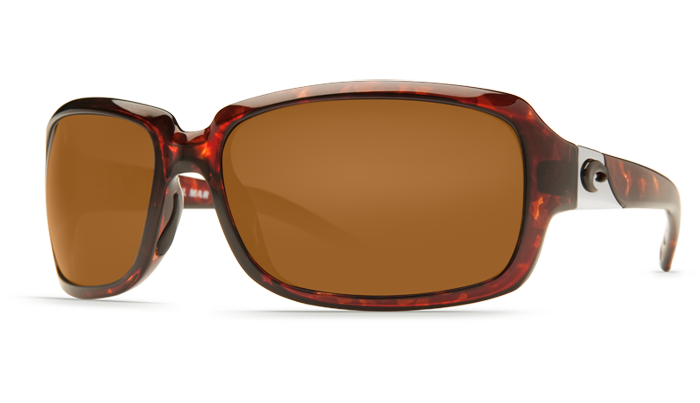 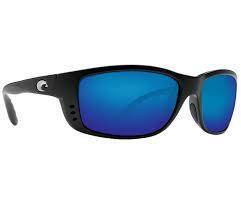 The blue mirrored lenses offer 100% UV protection.